The examiner ordered KYU-Certificate from WSKO Headquarters. The price is €1 per Certificate. All certificates high quality have several security features. All proceeds go to the development and support of the World Shin Karate Organization! Dear Shihan, Sensei, Master thank you for your interest to World Shin Karate Orga­nization! The WSKO officially registered in Europe, Poland. The leaders of the Organization well-known Shihan’s in Full Contact Karate around the World, having a great experience more than 30 years. 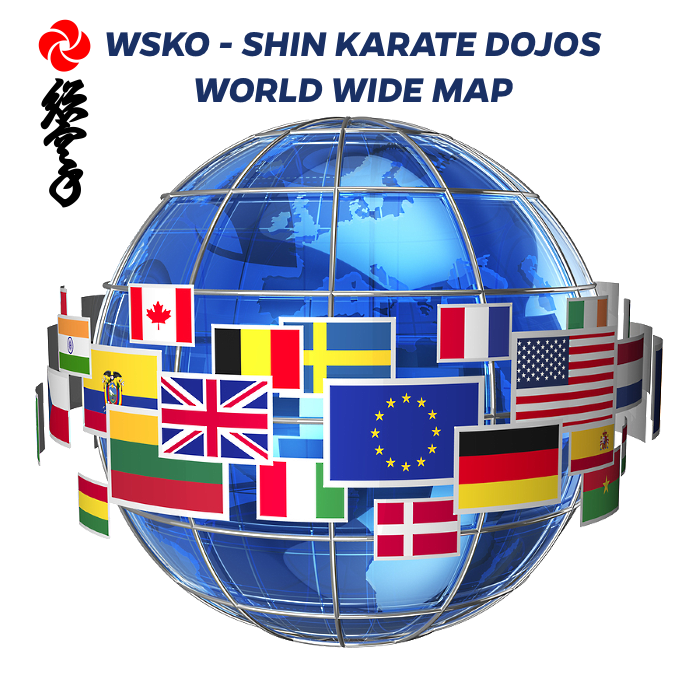 All martial art clubs of every country and style may be members of World Shin Karate Organization – WSKO as long as they fulfil professional requirements regarding the person and training of the leader of the club, and the functions, facilities and suitability of the club. The World Shin Karate Organization open fo­r all styles of Martial Arts and Budoka. 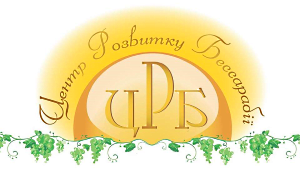 We will glad to see you in our Organization! If you have Black Belt in other Karate Or­ganization, and you want promote Dan in Shin Karate, You can pass a Dan test in Shin Karate and pay only for the next Dan! We appreciate yours achievements in other Martial Arts! World Shin Karate Organization is present in every continent, namely in Europe, America, Asia Australia and Africa. The Headquarters office will review your group and its activities. Together they will make a determination as to whether or not the affiliation should be approved. Upon approval, notification will be sent from the WSKO HQ to your group. For more detailed information, please contact the Headquarters of WSO.